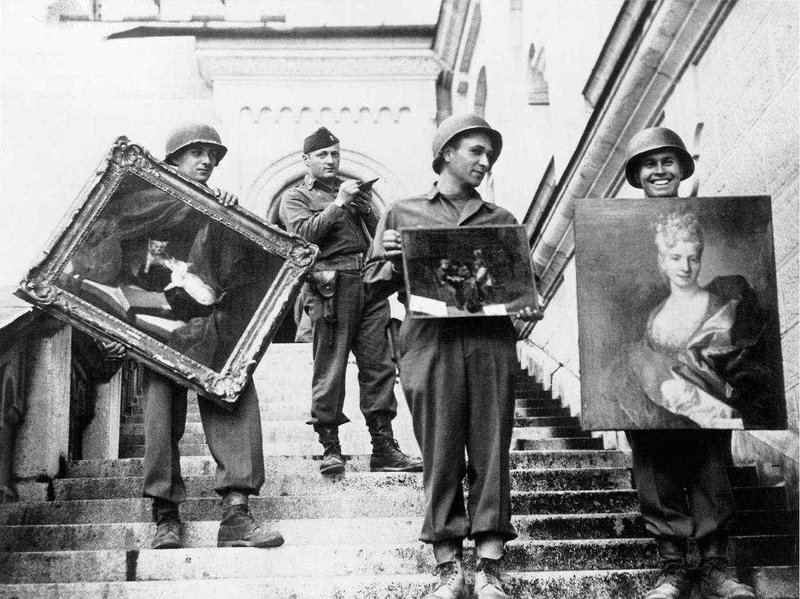 The Museum of Fine Arts, Boston is receiving a major gift of 186 works seized by Nazi forces in 1938. It’s taken decades for the donor’s family to recover the famed collection that includes fine jewelry, rare books and paintings. The objects have taken a fascinating journey between Vienna and Boston.